Happy Summer, friends! Last week I kicked off an all new round of Sweet Summertime Reads, introducing what's to come this summer (click here for more details on that). Today begins the summer long fun of my Instagram photo challenge! I wanted a space on the blog devoted to just that in case you need something to check back to on what theme it is for that particular week. Also... I thought I'd make it even more interesting by throwing in a fun GIVEAWAY to go along with! All you have to do is participate in the challenge at least TWO times to be entered. 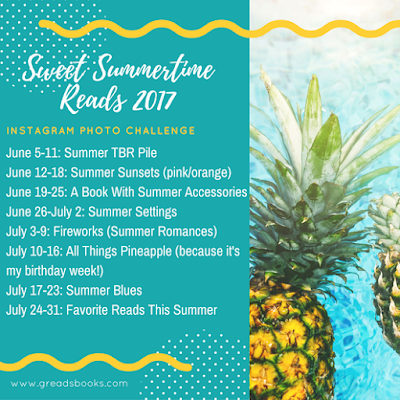 I'll be keeping track through the hashtag (#SweetSummertimeReads2017) on Instagram & then pull a random, lucky winner. So, what's the prize you may be asking? A book of your choice! 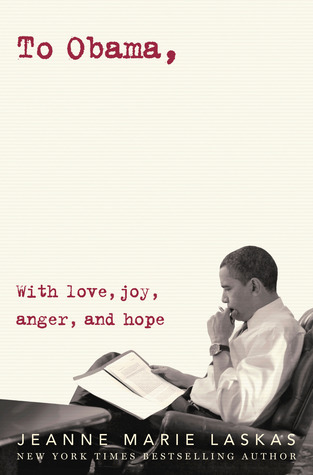 And yes, this giveaway is open to my International participants, too (just make sure Book Depository ships to you). Here's the fun graphic with this summer's schedule. Hope to "see" you over on Instagram!